We wanted to share that our customer Charles County Library is opening up their brand new branch, Waldorf West! 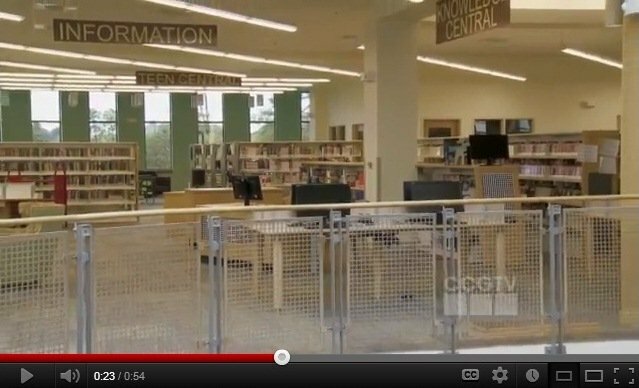 Check out the video tour and stop by the grand opening on Tuesday, November 13th at 2:00pm. Many people have commented how great this new building looks. We have had a sneak peak and believe us that this place looks as great on the inside as it does on the outside!! !